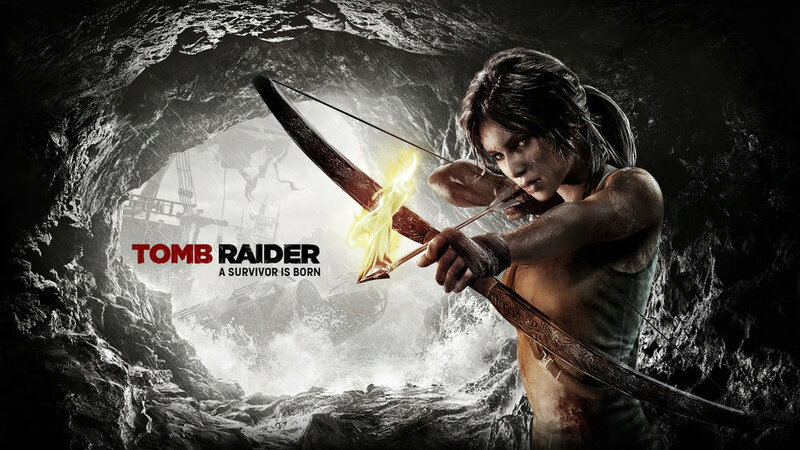 Tomb Raider and subsequent Square releases will all be added to the free tier of games. So once you have a $7.99 subscription, you can play these games at no additional cost as much as you want. Tomb Raider will be followed by Sleeping Dogs, Lara Croft and the Guardian of Light, Quantum Conundrum, and Murdered: Soul Suspect. You'll need reasonably speedy internet to play at the highest quality, though. GeForce NOW works on SHIELD devices and comes with a three month trial if you've never subscribed before. NVIDIA says it's working to get more games and publishers on board with GeForce NOW, but it's focusing on rolling out the Square games for the time being.